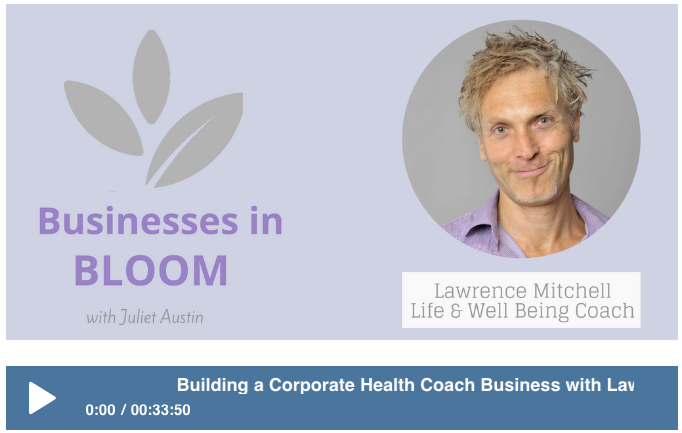 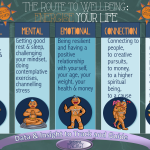 Lawrence Mitchell is a health coach who runs his own business, bringing wellness programs to stressful corporate offices in the UK, Australia and elsewhere. 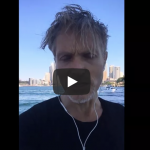 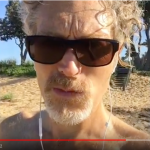 In this interview, he discusses how he came to the wellness industry, built up his business and how to de-stress a corporate exec. 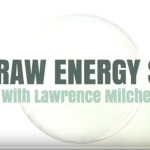 Lawrence explains his philosophy around health and wellness, and offers advice to people starting a new business.